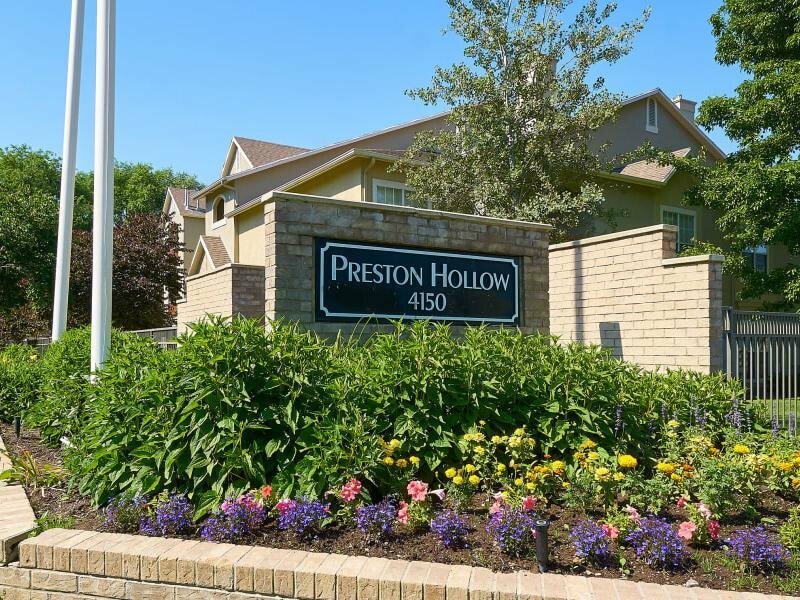 Nestled on a quiet, tree-lined street, Preston Hollow Apartments is home to the finer things. 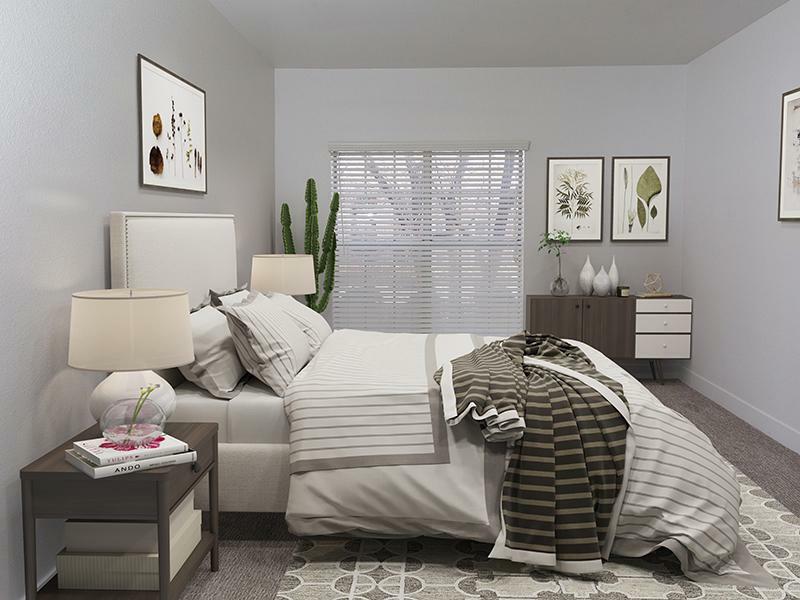 If you are searching for your next luxury home, choose from our remarkable one and two bedroom apartments for rent in Millcreek, Utah. 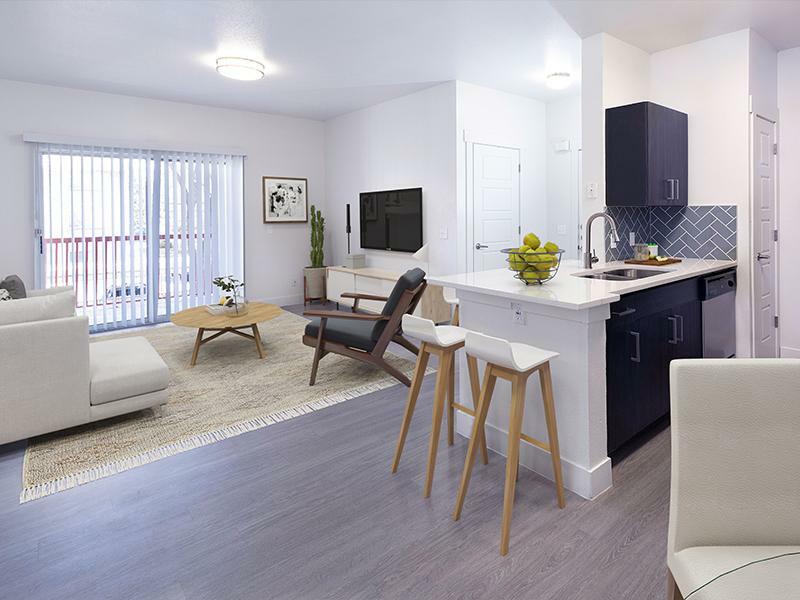 With a spacious open-concept floor plan, vaulted ceilings, and a chic tile fireplace, your new apartment is the perfect complement to your aesthetic. To complete the package, our community offers a full range of spectacular amenities, including a resort-inspired pool and hot tub. 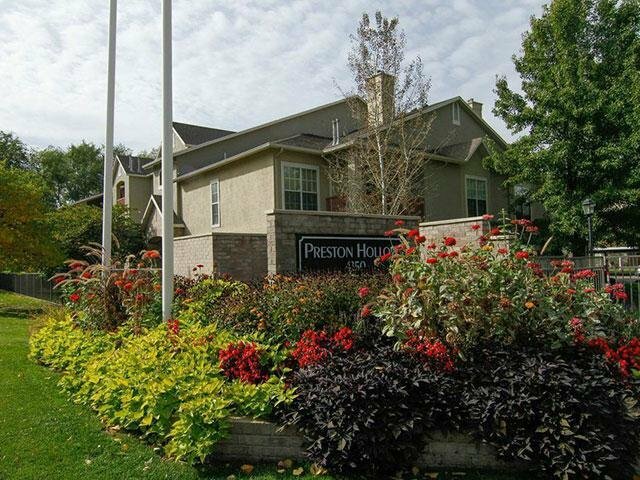 Embrace a life of luxury at Preston Hollow Apartments. 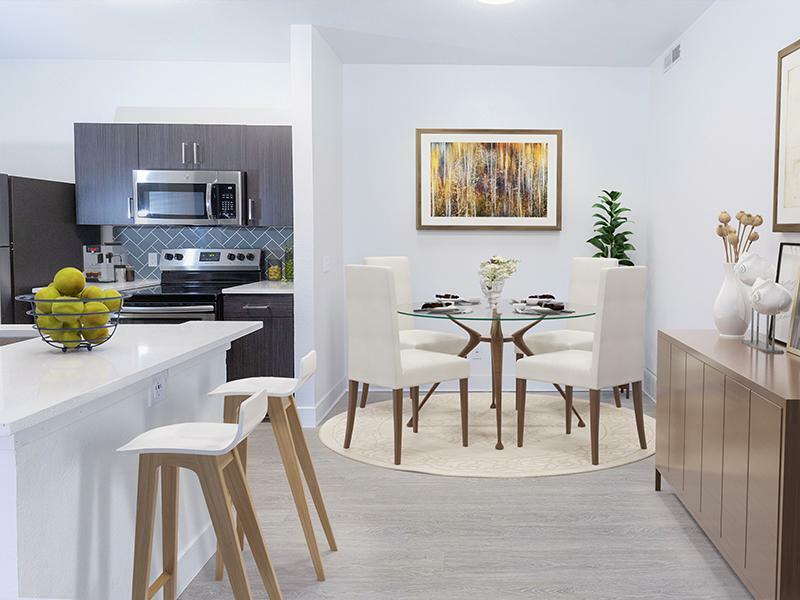 If you think our community may be the right fit for you, take a moment to scroll through the Preston Hollow Apartments photo gallery. Indulge in blissful living at Preston Hollow Apartments. 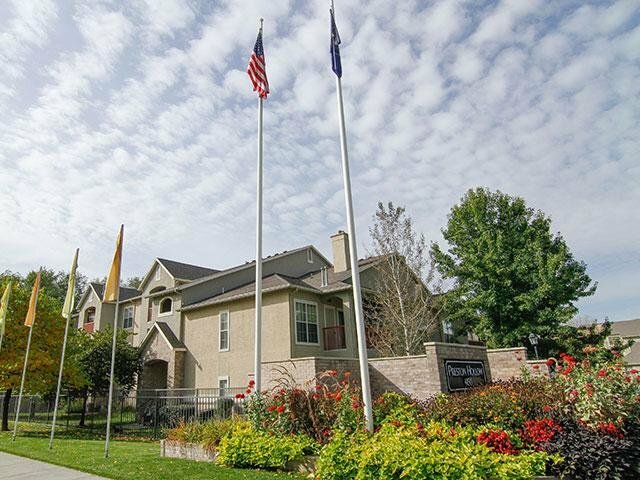 Call our friendly team today to set up a tour of our Murray, Utah, apartments for rent in Salt Lake County. Up to $300 off! move in special!